I can't contain it. I'm over the moon! 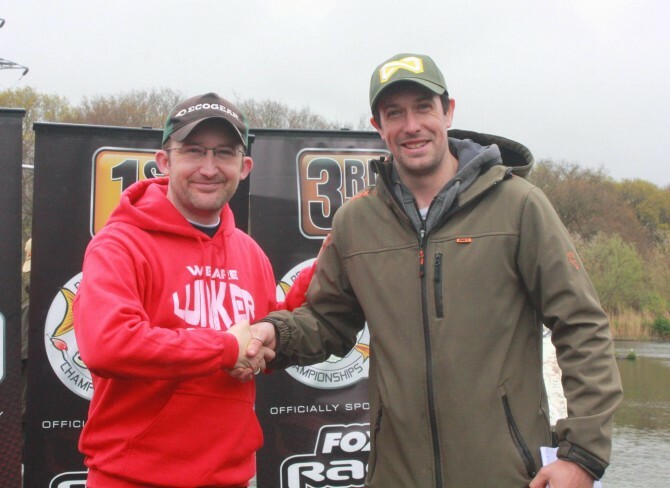 It started out as a couple of mates on a road trip down to Exeter for some fishing, and by Sunday evening we were both celebrating our qualification for the prestigious British Lure Angling Championships grand final. Truth is, I'm not a great Pike angler. Just like I'm not a great Bass angler either. If you're familiar with my blog, you probably realise that the ethos is to have fun with whatever fish are in front of you - even if they're small (they're not always small). And that's why I love LRF. It's casual, fun fishing that fits in and around our hectic modern lives. So to utilise those 'catch what's there' skills and do so well, is very, very pleasing. I've been concentrating on the freshwater scene a lot in recent months. Mostly because of the ghastly weather that our coasts were dealt with and the remaining after effects. But Sunday really helped galvanise that I am predominantly a rockfisher - an LRFer at heart. And given the weekend's result, there's nothing wrong with transferring those skills across to other disciplines. There is some vindication here. Like my favourite T-shirt motif: "Rockfishing is not a crime!" 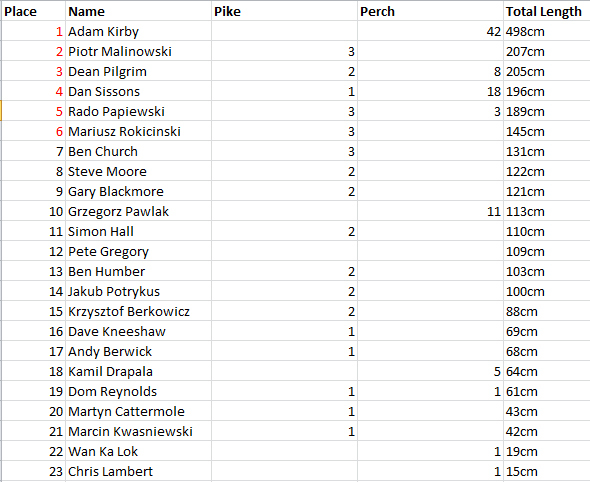 With further qualifiers upon us shortly, some like-minded lure anglers may be interested in my 'winning formula'. But there's not much to share really. If it's not clear already, for all intents and purposes I was light rockfishing. There was nothing revolutionary involved (that was plan B!) and it's all been on this site before now. In fact at times the Exeter Ship Canal felt just like some urban rock marks that I fish. The composition of the canal was not at all what I expected - having never fished the venue before. Some areas had banks made of rock, complete with a huge population of shellfish. Unexpectedly familiar. And so. 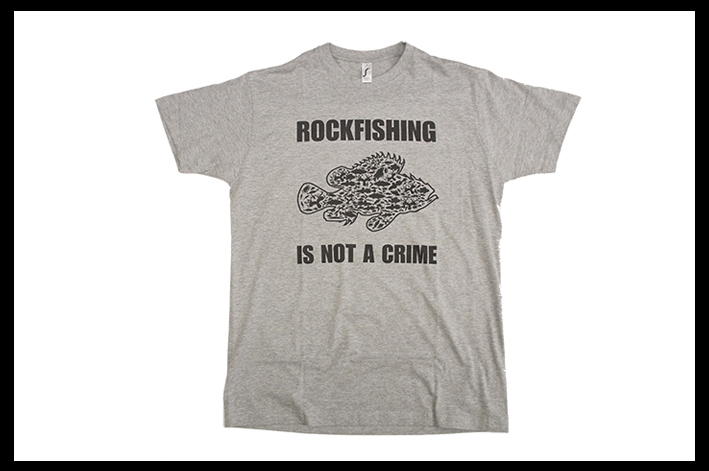 Come the final - if you'll allow me - I am extremely proud to represent all the pushed-for-time pleasure anglers, the ultralighters, the fun-focused lurists, LRFers, rockfishers, isome-ists, species hunters and blenny bashers. Massive thanks to Julian, Hannah and the other marshals on the day. The event was organised perfectly. And also a massive thanks to Fox Rage for identifying the appetite for an event like this in the UK. First class. I need one of those t-shirts, where do you get them? Thanks mate. It’s an FTF job. I managed to snare one in Nantes but if you contacted them I reckon you could sort it. Very nice bunch of lads. We’ll done Adam, Best of luck in the final.